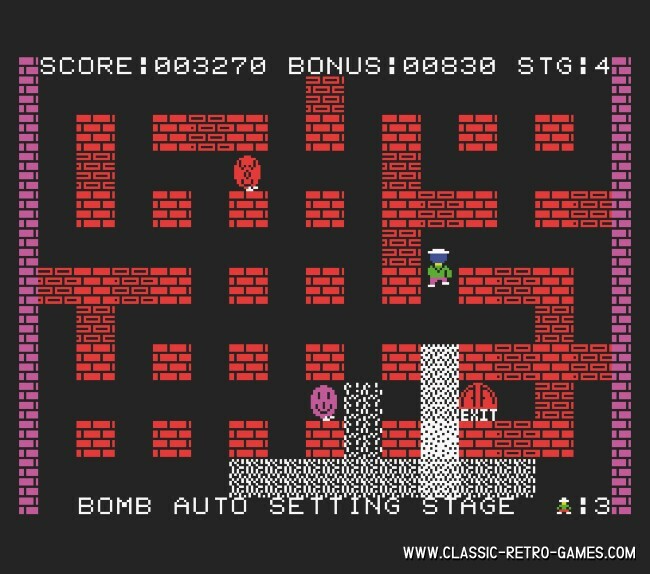 Classic Bomberman game with original gameplay and fun with minor adjustments. Up to 5 players on the same computer, single and team battle modes. Customizable arena levels with a level editor. A complete remake for PC! Currently rated: 4.1 / 5 stars by 109 gamers.